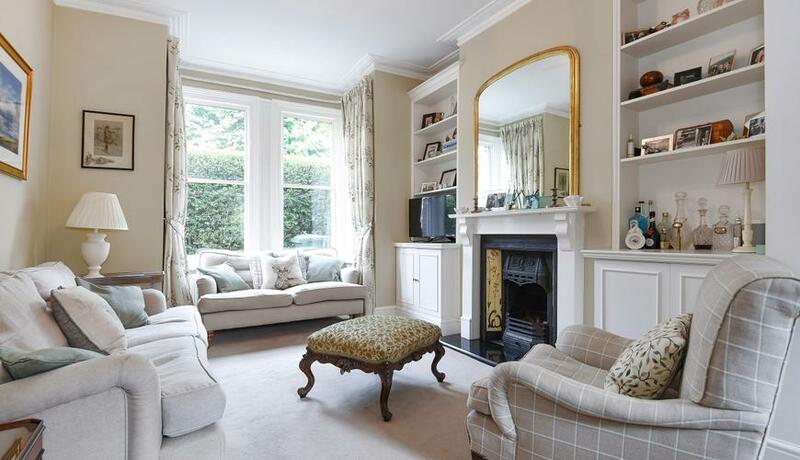 A simply stunning four bedroom period house to rent in a desirable Earlsfield location. This wonderful family home arranged over three floors offers a gorgeous front reception room, eat in kitchen, large cellar, private south facing garden, two bathrooms and four bedrooms. The property is located just moments from Earlsfield station and all the popular local amenities that Earlsfield has to offer.